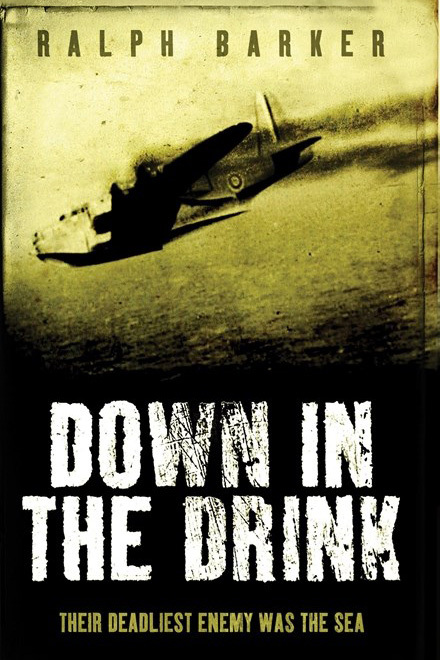 DOWN IN THE DRINK tells the astonishing stories of nine aircrews who suffered this horrifying plight, from the captured Beaufort crew being flown to prison in Italy, who wrested control of the plane and set a new course for freedom while dangerously low on fuel, to the Mosquito fighter-bomber pilot adrift off Burma on the sinking wreckage of his plane, concussed, his bones broken, with only a flask of whisky to keep himself going. These are tales of bravery and resilience, loyalty and friendship. They give stirring proof that there is no limit to human courage.